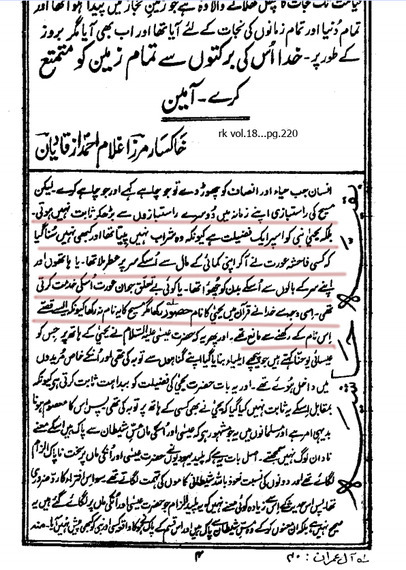 Everytime you present curses of mirza Sahib for Isa AS, Ahmadis get away saying that he was quoting jews. Well, unfortunately that was his own belief. 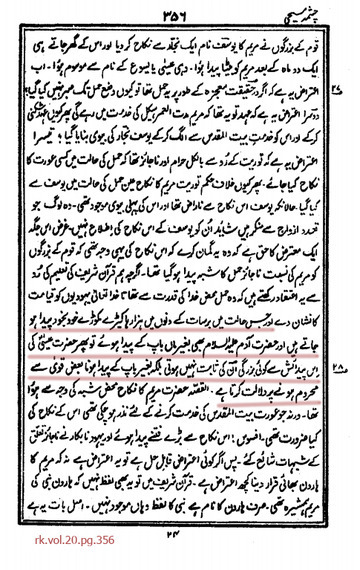 Previous Prophet or a Patient? mashaAllah bro, this is amazing work. Keep it up, jazakAllah!